The transcription industry is a very important one for businesses of all kinds, providing a convenient and efficient way to take records and convert them into translated documents for distribution purposes. So, why are transcription services so important? And which industries can benefit most from the services of a transcription company in South Africa? Why Transcription Services in South Africa Are Important? 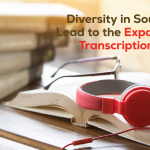 Our cutting-edge transcription services take records in countless languages from across the entire African content, translate them and then convert them into an easily distributable document that everyone can understand. Transcription services in Johannesburg or Cape Town – as being the business hub cities in South Africa- offer transcription from and to both commonly spoken languages like Swahili and Afrikaans to niche local dialects with far fewer native speakers. The aim of transcription services is to make documents of all kinds comprehensible to readers not only all over the African continent but also all around the world. 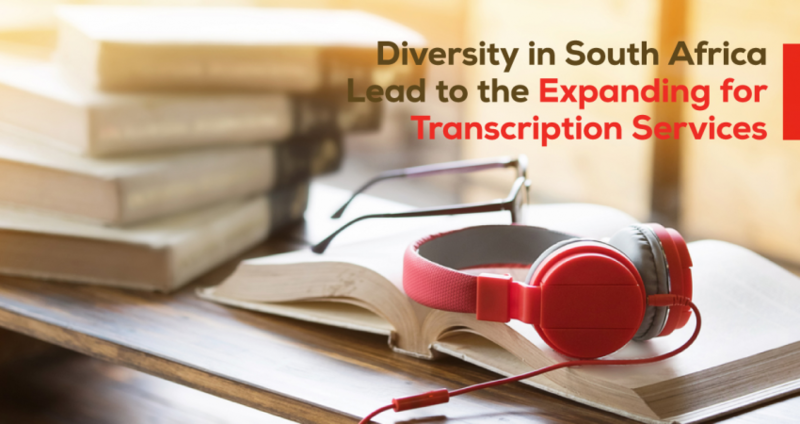 There are numerous uses for a transcription company in South Africa, however, two of the most common uses are transcriptions of research, important documents, and interviews. When somebody is being interviewed, their words may be important in a number of languages. A team of skilled transcription specialists will listen to the interview material, translate it and transcribe it flawlessly so even the tiniest nuances are captured perfectly. Documents and research are often required for important applications. In such cases, a translation must be perfectly transcribed in order to obtain the necessary data for the application. When a team of skilled specialists works on the job, they can take even complex scientific and technical terms, translating and transcribing them in order to ensure that nothing is overlooked, no mistakes are made and that the data can be correctly understood. Law firms, attorneys, court reporters, paralegals and a range of other professionals working in the legal industry can benefit from transcription services. Court hearings, depositions, video and audio evidence, witness statements and legal documentation are frequently transcribed so they can be accessible to judges, juries and lawyers. Patient information will always be required in patient files and therefore transcribing notes, procedures and other related materials are vital. Academicians and students alike benefit from transcription services. Class lectures, educational videos, research papers, source materials, interviews, and seminars can all be transcribed for distribution both online and offline. Recording accumulated market research materials like focus groups and interviews are vital for businesses. By transcribing these into different languages, it is possible to review the information provided to maximize the usefulness of the data. Businesses of many kinds, and especially those with international operations can benefit from transcription for storing and cataloging information. Accurate recordings can be obtained from phone calls, meetings, and interviews for archiving purposes. People who work in content marketing and content strategy benefit from the use of transcription services to repurpose content for international websites to maximize impact and increase the target audience for a business. AfroLingo has an impressive team of highly skilled translation and transcription experts on board who have a fluent and comprehensive understanding of a full breadth of African languages. 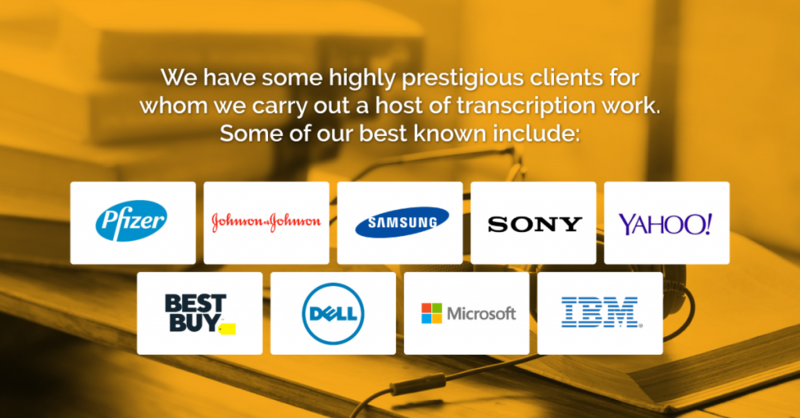 Thanks to our rapid turnarounds, our exceptional attention to detail and our excellent customer service, we have countless satisfied clients who have taken advantage of our excellent transcription services. 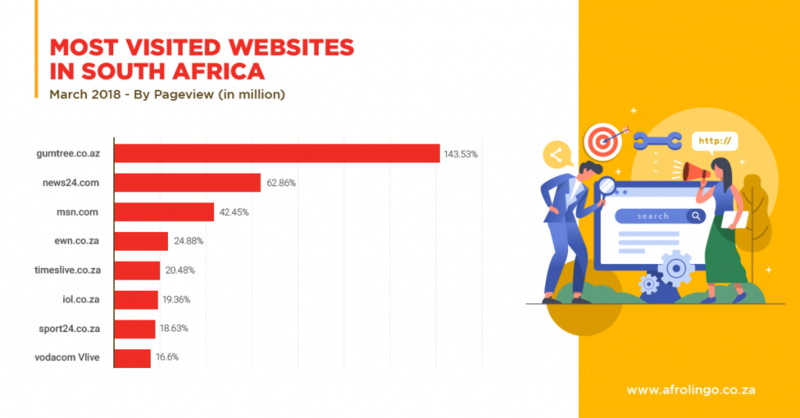 Whether transcribing market research interviews, recordings of conversations and calls or repurposing video and audio content, AfroLingo is leading the way in the South African transcription services field. 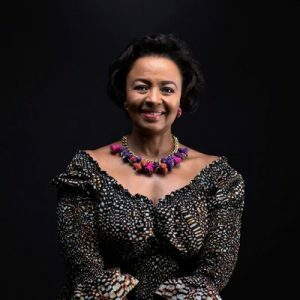 AfroLingo has been working in the translation industry for more than 10 years and it proved that it’s capable of speaking everyone’s language smoothly. It never disappoints its clients and always keen on providing high-level quality. 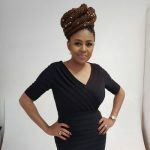 Clients are always working alongside AfroLingo with confidence that this company meets industry standards and has qualified and experienced staff. 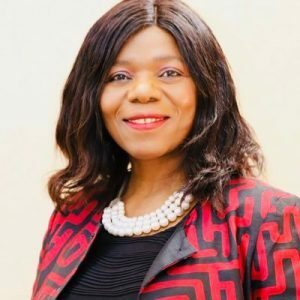 Africa is considered one of the most growing regions in the world, according to the World Bank the growth rate in 2018 reached 3.1% and it will reach 3.6% in 2019–2020. 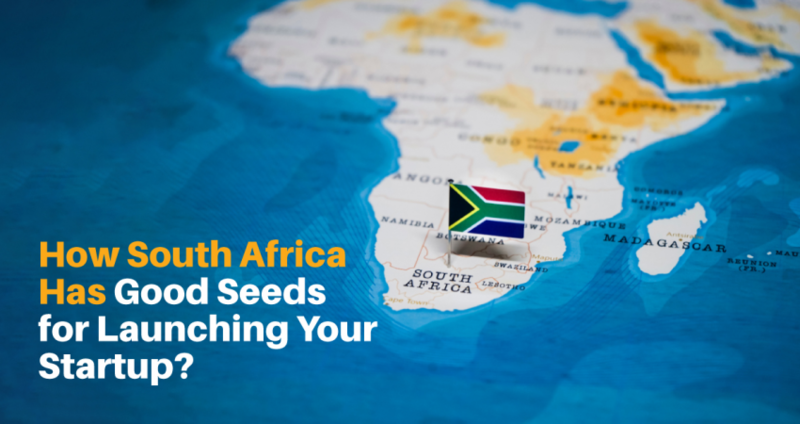 Political transitions and economic reforms have paved the way for multinational companies to start their business in South Africa. According to Stats SA, South Africa’s economy has grown by 0,8% in 2018. This is up from 0,4% in 2016. 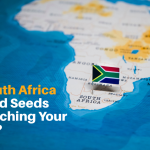 Thanks to industries like finance, real estate, and business services, the South African economy has grown in this year and attracted many investors to start and open business in South Africa. 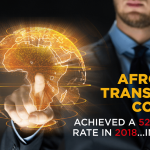 This gives AfroLingo a golden opportunity to expand its market share and start building partnerships with these companies which are looking for a trusted professional translation company in South Africa to handle their translation needs. 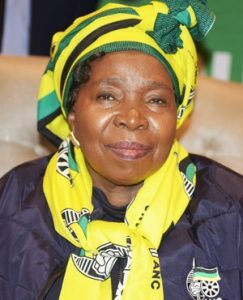 2018 is considered a fruitful year for AfroLingo as it was succeeded to overachieve many milestones that were pre-planned for this year. So here is a glimpse about what was achieved. 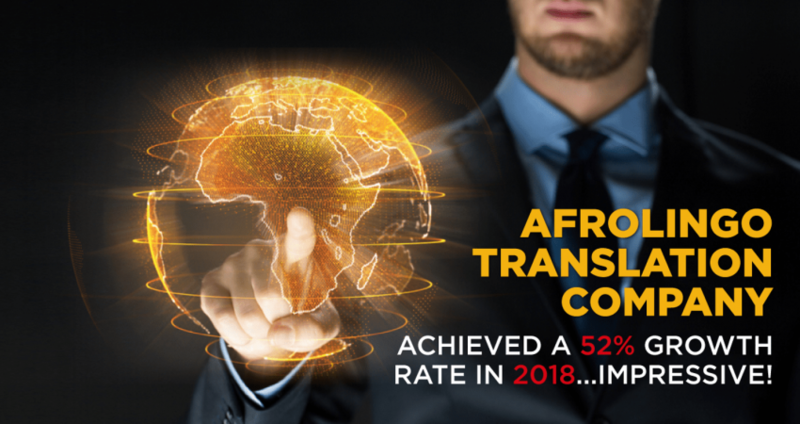 From 2017, AfroLingo witnessed a great improvement in its growth rate with an increase of 56%. So AfroLingo starts 2018 with a focus on maintaining this growth and expands its business with new and existing clients and it kept the growth rate with 52%. Thanks to its hard-working team of sales, marketing and account and project managers who were dedicated to achieving such numbers. Moreover, we can’t forget the major cornerstone in this success which is their in-house team of translators and linguists who maintain their high-quality standards of translation. As part of our expansion, we managed to open a new office in Nairobi, Kenya on 25th June 2018. 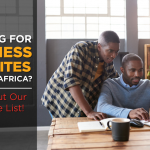 This step gives AfroLingo a marvelous advantage to reach a new market and work with more clients. Also, this was considered as a challenge to start in a new fresh market with tens of translation companies that are based in Kenya for a long time. But thanks to AfroLing’s good reputation and experience, this was not an easy mission but we managed to make it possible. On April 25th, 2018 AfroLingo affirms that it meets the internationally recognized standard within the translation industry. 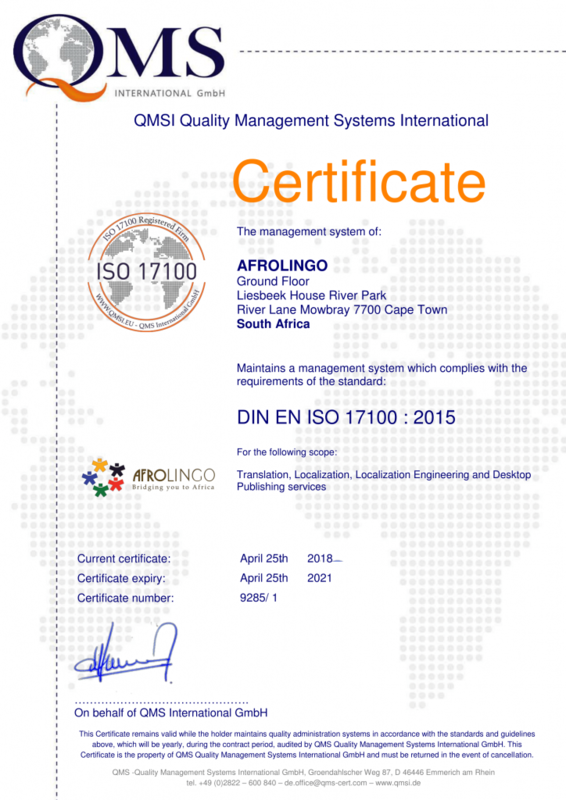 AfroLingo successfully passed surveillance audits for ISO 17100 Certificate and had officially confirmed itself as an international company that adheres to certain quality steps to make sure that its services are the best. During this year, AfroLingo has proven its expertise in handling big projects for multiple international and local clients. 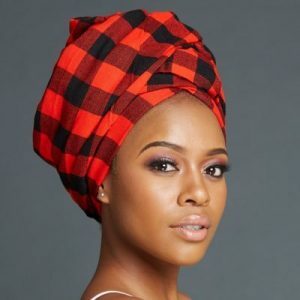 Those clients believed in AfroLingo and its team and they invested their money and time and they proved that they are trustworthy and reliable. Niki Louw from Mobistar said: “We’ve been very impressed with the quality of their work. Their turn around times are quick, their communication is great and they always adhere to any timelines discussed”. A new chapter with new challenges will start in 2019 for AfroLingo. AfroLingo is willing to work to achieve these challenges and we are looking for to double achieve what we are planning. We will work on a partnership with other local organizations that support the South African communities in education, health and women empowerment. Publish our latest news and participate in events organized by translation associations like Gala, Slator, and Multilingual Magazine. Improve our media presence in South Africa and Kenya, make sure to attend top events and network with top managerial positions. 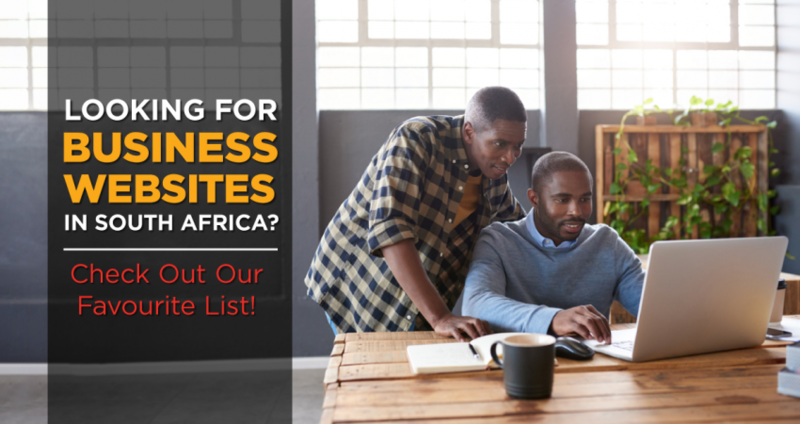 Expand our clients’ base in South Africa, Kenya and worldwide. Ahmed Hamdy, business development manager in AfroLingo said: “AfroLingo is really delighted about what we have done last year and we are planning to achieve more. Our goal is not only to serve clients in South Africa and Kenya only but in the whole world. The African continent is considered a virgin market and a golden opportunity for many businesses to increase their market share”. 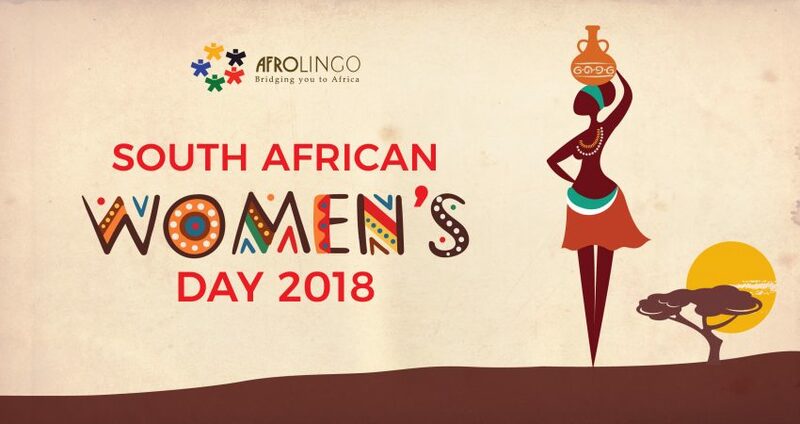 AfroLingo is a South African company that is specialized in providing translation and localization services in South Africa and Kenya. 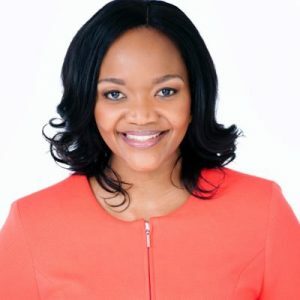 Founded in 2008 and opened its second office in Kenya in 2018. 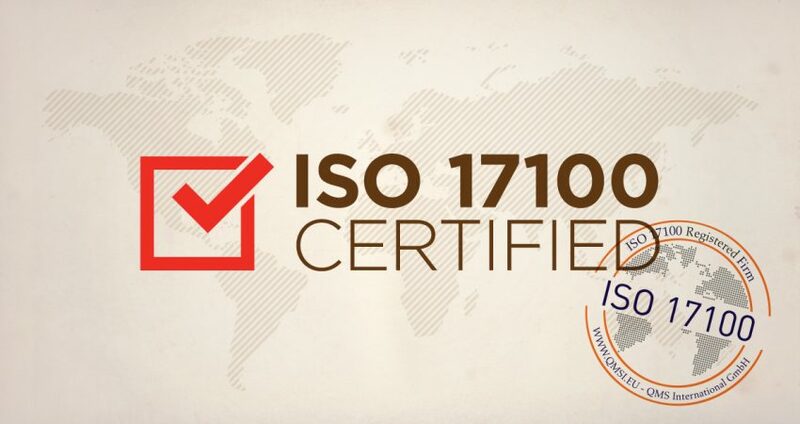 AfroLingo is ISO 17100 certified translation & localization service provider of translation, desktop publishing, interpretation, and transcription. AfroLingo works with thousands of direct local and international clients and over 100 MLV (multi-language vendors). Address: Ground Floor, Liesbeek House, River Park, River Lane, Mowbray 7700 Cape Town, South Africa. 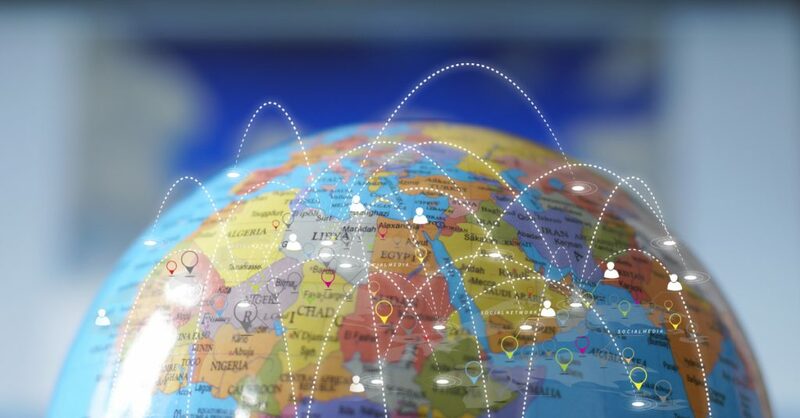 These days it’s easier than ever before for businesses to have a global reach – and why not? The world has certainly shrunk, thanks to communications technology and logistics. But marketing internationally isn’t just about the latest IT software or physical know-how. 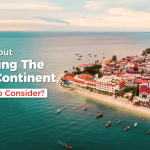 Much more important is getting the language and culture right so that you can connect with – and appeal to – this new audience. In order to do this getting a good translation service on board is crucial. One such translation service is Afrolingo. Operating in what has been tipped as the continent to have the largest working population by 2034 (1.1bn – no less). 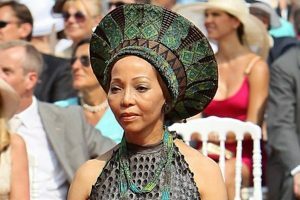 The country is also undergoing rapid urban expansion to the extent that the United Nations predicts the number of Africans living in cities there will reach 187 million by 2026. Technology has its grip too. East Africa is a world leader when it comes to the mobile payments industry while although in 2010 just two per cent of Africans were using smart phones, more than half of people living there will own one by 2020, according to the World Economic Forum on Africa. As a result, Africa is definitely a market companies interested in a global influence should ignore at their pearl. 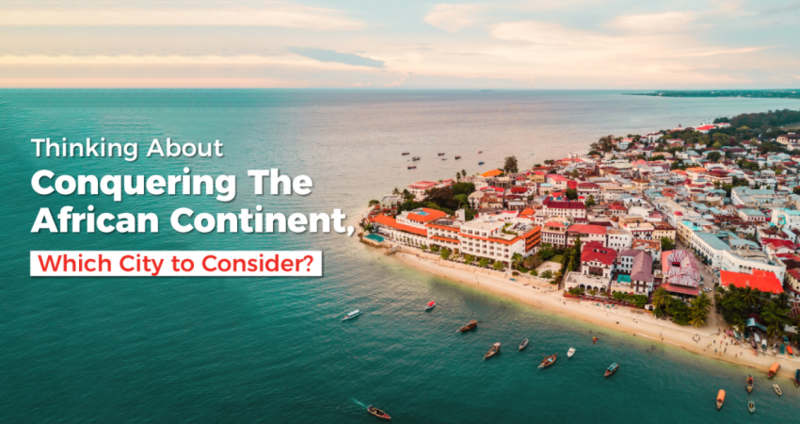 The term localization strategy is one marketers use when they talk about targeting particular areas (or countries, such as Africa). It means getting to understand the consumer habits of the people who live there together with how they think and what makes them tick in general. It means understanding not just the language to a high degree, but also the idioms, slang and alternative meanings of words and phrases. In other words, it’s being with someone who is immersed in the culture and everyday life of your targeted place. 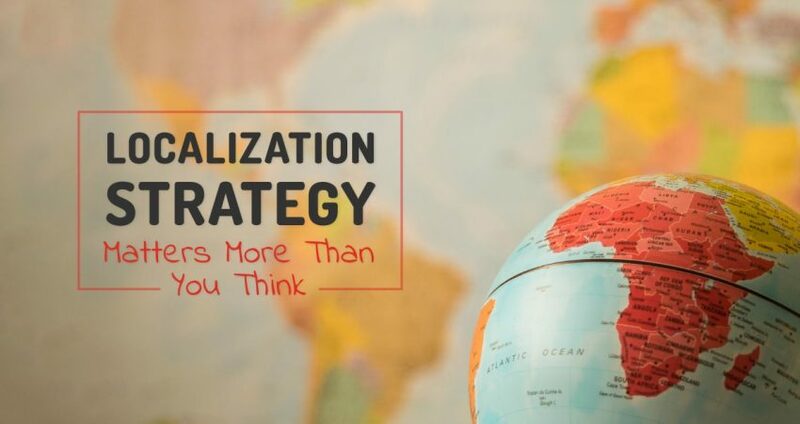 What happens when you don’t have a localization strategy? We’ve all heard the hilarious, fabled anecdotes about companies, many of them huge multi-nationals, who used their standard marketing strategy – and disaster ensued. There was, for instance, the US beer company Coors who translated its slogan, “Turn It Loose,” into Spanish, which is a colloquial term meaning ‘to have diarrhea’. More shocking still, another US firm – this time Gerber – marketed baby food in Africa with a gorgeous baby on the tin, unbeknownst to them that lack of literacy there at the time meant companies always put a picture of the tin’s contents on the label…. These days, of course, a localization strategy doesn’t just end with the poster, packaging and stapling. No, software, websites and apps are what most companies are focusing on today anyway. If you already have an app don’t think twice about changing its name if it sounds a bit ‘dodgy’ in your new market place. Think images too. There’s nothing more annoying than seeing the poster of a glamorous American couple with perfect teeth and coiffured hair selling a product in a third world country where the majority of inhabitants are dark-skinned and scraping to get by. Not only can’t your market not show with it, they’ll probably find it galling too. Images can prove offensive to the extent they’re almost illegal. You wouldn’t want to publicise a woman in a bikini in the Middle East where the Muslim faith is for women to be covered, or instance – unless, that is, you happen to be seeking death threats from certain quarters. When it comes to SEO, translation is crucial. You’ll definitely have to reconsider your keyword strategy due to the varying meanings of words in different cultures. And it’s not all about Google either; in other countries Yahoo is popular while in Russia and China you’re talking Yandex and Baidu. Then there is the fact that some languages take up more space than others – something that’s particularly important when it comes to website content. Did you know, for instance, that the French and German languages took up 30 per cent more space than British or American? Nope, we thought not. There’s the whole price thing too. It’s important to find out what your product or service typically sells for in the country you hope to target. You’re certainly not going to get as much in the Ukraine as you would in California, for instance. 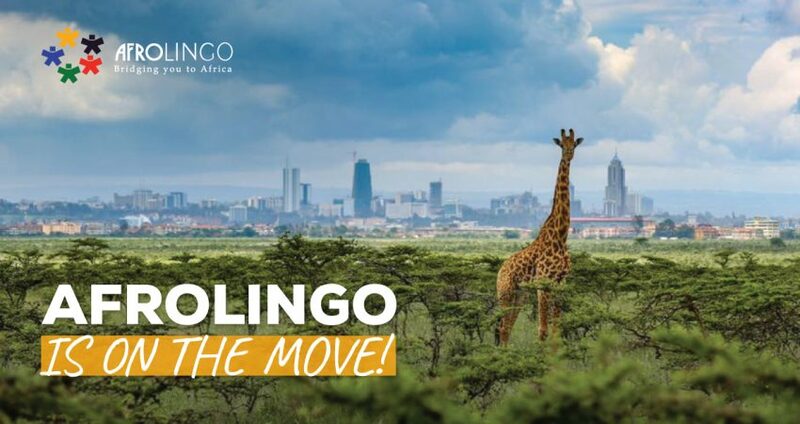 To find out more about how your company can expand into new horizons with a targeted and effective localization strategy then get in touch with AfroLingo today. This South African translation and localization company based in Cape Town specializes in services such as Translation, Software Localization, Mobile Localization and Transcription. Languages covered by AfroLingo include Afrikaans, Swahili, Somali, Zulu, Setswana and Twi, among others. See www.afrolingo.co.za for more details.